Slam the perfect serve. Spike the game-winning point. Make the save that saves the game! It's all up to you. Because you call the shots in Volleyball. You'll start by selecting a team from the country of your choice. As Captain, you'll lead your team through a fast-paced warm-up round, then quickly move into the heat of real volleyball competition. You'll decide when to spike, when to lob, when to make a diving save - everything just like the captain of a real volleyball team! 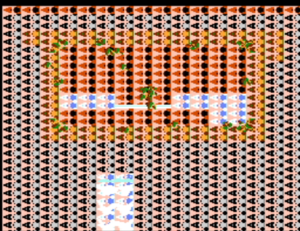 Play against a friend or challenge the computer. 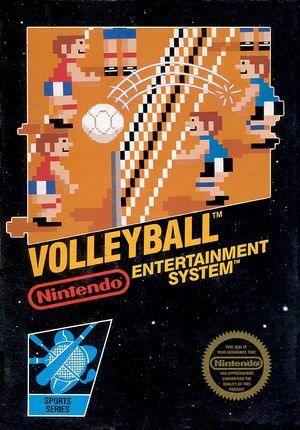 Either way, Nintendo's true-to-life graphics and realistic game play will bring all the fun and excitement of volleyball right into your home! The graph below charts the compatibility with Volleyball since Dolphin's 2.0 release, listing revisions only where a compatibility change occurred. This page was last edited on 31 December 2017, at 04:56.